The Komplete Kontrol A Series is Native Instruments brand new range of controller keyboards that provide effortless hands on control over your instruments and effects, with the same level of control and playability as the S series, but without a few mod cons that bring them into a new level of affordability. Available in 25, 49 and 61 note versions, the A Series feature a custom keybed, made for NI specifically for this range, with an incredible feel and tactile response, physical pitch and mod wheels provide a smooth and expressive feel, 4D encoder for lightening fast yet accurate browsing, pre-mapped capacitance encoders, high definition OLED display and all the browsing and control buttons from the S series. Fully NKS compatible out of the box, meaning that you don’t need to spend hours and hours mapping your MIDI CC controls to your parameters, they are already done for you! 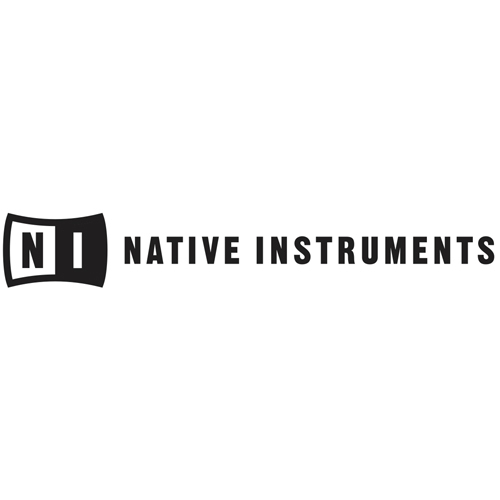 And this isn’t just for Komplete or NI’s products, hundreds of developers now support the NKS platform and develop mappings for the Komplete Kontrol series…so now your favourite VST’s can make full use of the incredible capabilities of these unique keyboards. If you’re in the studio and you need a superb quality controller that’s a bit more price conscious, but doesn’t forgo the quality aspect, then the A series is for you.